CLEAN CARFAX HISTORY WITH NO ACCIDENTS !!! THE PERFECT BALANCE BETWEEN SPORTY AND STYLISH. DRIVES WELL, TIRES IN GOOD CONDITION. INCLUDES PLENTY OF GREAT FEATURES: BLUETOOTH, BACKUP CAMERA, HEATED SEATS, KEYLESS ENTRY, PUSH BUTTON START, SUNROOF, LEATHER SEATS, AND MORE. 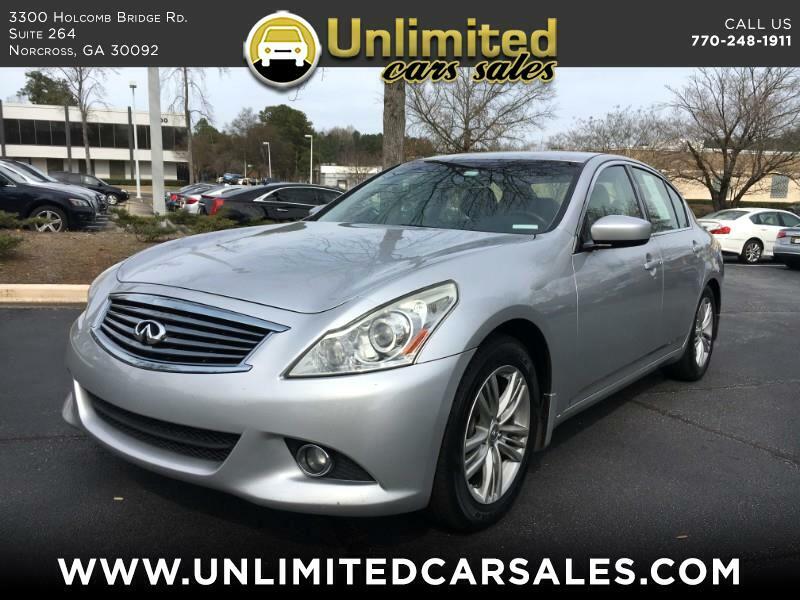 Visit Unlimited Cars Sales online at www.unlimitedcarsales.com to see more pictures of this vehicle or call us at 770-248-1911 today to schedule your test drive.